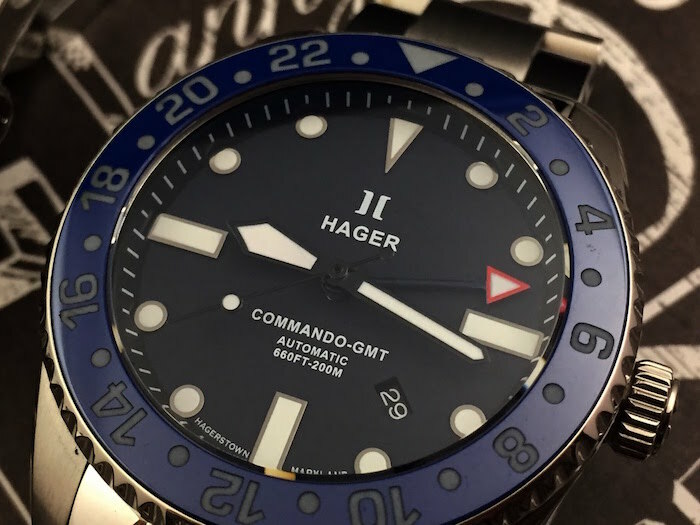 An American watch company like Hager is something to keep your eye on. These watches provide you with accurate time in a durable case, but made to be understated and attractive all at the same time. 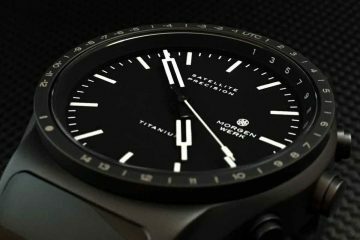 These watches are relatively new, the company as founded in 2004, but they have already earned themselves a place on the front lines of the American soldiers in need of a quality timepiece they can rely on. Every timepiece is made with a specific use in mind. As such, you’re able to rely on your new watch to perform exactly as promised. It will give you the peace of mind knowing you have purchased a watch that will last a lifetime. One look at the elegance of the classic designs Hager utilizes and you would, understandably, decide you’re looking at a much more expensive watch. The company decidedly made their products less expensive, so more of the people who want to use them will have the ability to do so. 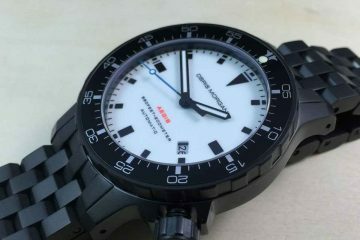 Many of these watches are priced half of the price of the watches from other manufactures. As such, you can purchase quality you can rely on no matter what kind of day you have ahead of you. The movements Hager watches incorporate come from a few different sources. 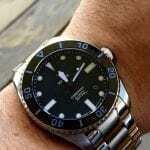 Using suppliers like Seiko, SuperLuminova, Miyota and ETA provides the ability to have quality timepieces you can rely on. Each watch is manufactured in either Switzerland, China or Japan. All of these countries are known to produce high quality watches, yet every watch is inspected for quality and tested before it is shipped out from Hager to assure it is up to the standards of the company, so you can rely on the quality you’re receiving. 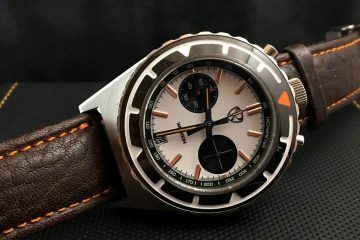 Just browse through the collections of Hager watches to find the model that is right for your needs and how you’re going to use the watch. With the different styles available, you can choose a watch that is dressy, or one that is completely for functionality. Either way, you will have a great watch you can depend on for a lifetime.